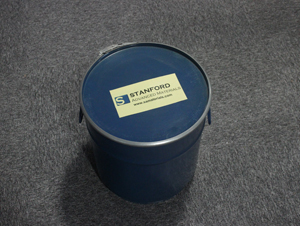 Stanford Advanced Materials (SAM) supplies high purity Tungsten Powder with superior quality, improved performance and reduced costs. Tungsten Powder is of high density. It is spheroidal in shape and Gray in color. 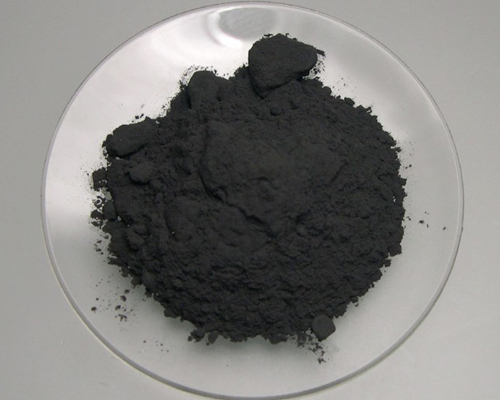 Tungsten powder is mainly used in the production of weight fillers, radiation shielding fillers and induction accelerators, etc. The thin film surface of its polymer mixture makes it suitable for radiation protection. It is also an ideal heavy metal filler for injection-molding applications due to the large particle size. 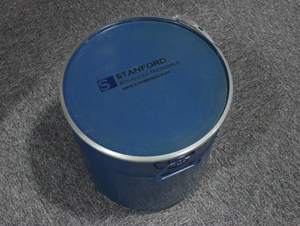 Tungsten powder is suitable for applications in metal spray industry. Our tungsten powder is clearly tagged and labeled externally to ensure efficient identification and quality control. Great care is taken to avoid any damage which might be caused during storage or transportation.